A full-length animated series created by Bermudian Tashel Bean is underway, with a new short preview released designed to give viewers a taste of what is to come. 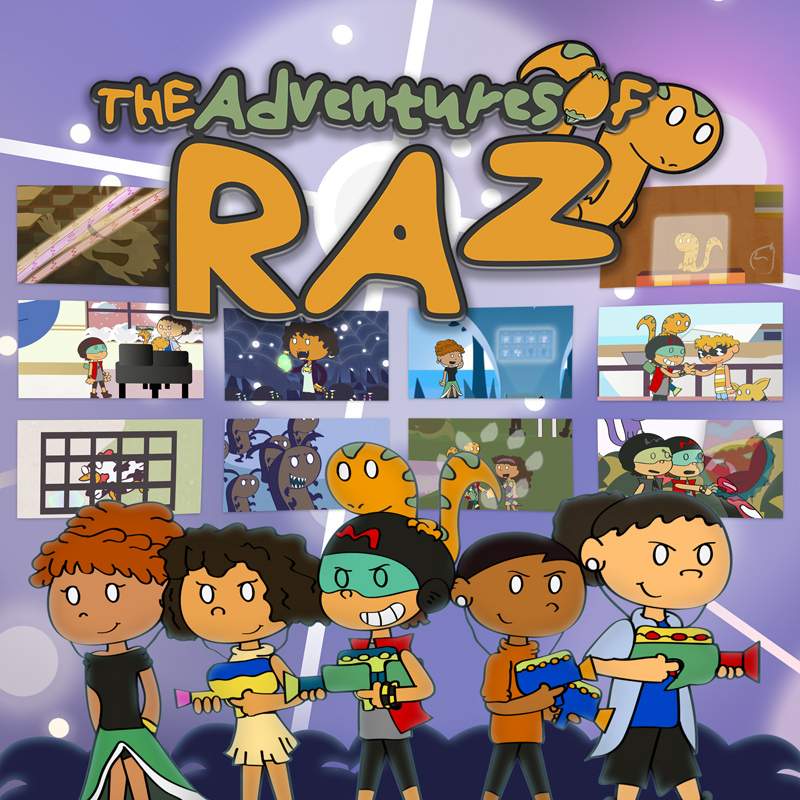 The series – titled “The Adventures of Raz” — follows the journey of the main character, Raz, and his self-imposed mission to protect his homeland of ‘Loquat Island’ from forces of evil. Mr Bean acknowledges the anticipation his audience has endured since the series’ first teaser launched in June of this year. 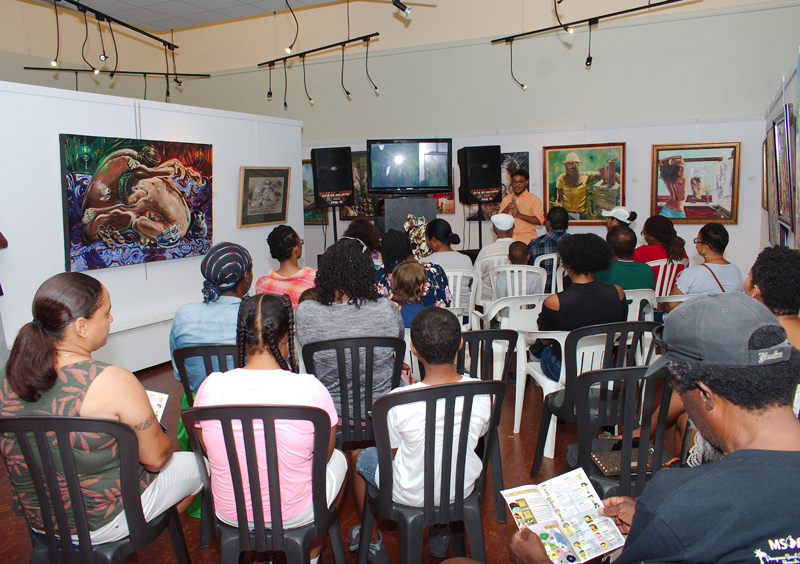 In July, Mr Bean and his team hosted a ‘Pre-Showcase Event’ in the Bermuda Society of Arts and hopes to conduct similar community outreach events regarding the cartoon in the near future. Mr Bean does indeed wear “lots of hats,” as the 24-year-old is the show’s creator, sole animator, editor, musician and producer. Having studied Film & Television at the Savannah College of Art and Design, he now hopes to help build the cartoon market in Bermuda. Brilliant. I’m a senior and I loved it. It will go international. That’s what we mean by made in bermuda….loquat island. I see the t shirts, hats etc coming. Where are you from boy…..loquat island. I hear the song and I know there will be a loquat festival. Congrats. Great job! Keep on going.